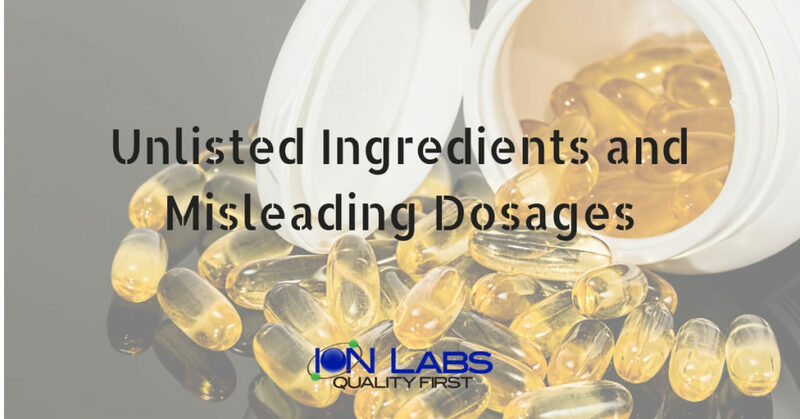 Not listing the actual ingredients or preservatives used in vitamin supplements or mentioning the incorrect amount of ingredients used should never be overlooked. 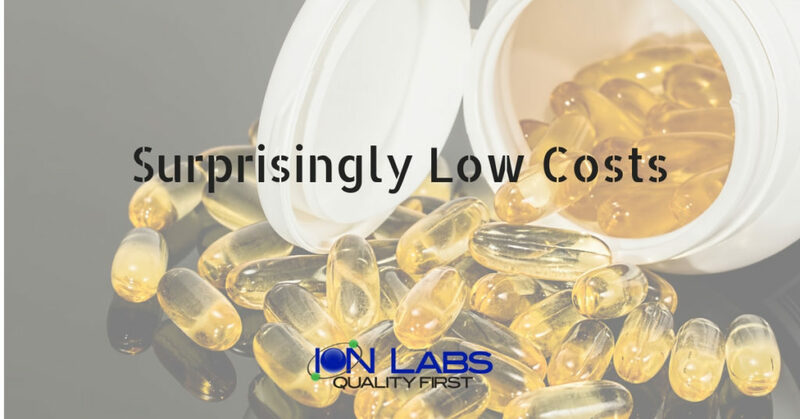 If third-party laboratory tests expose as much as a single false claim in regards to the ingredients, it’s time to start looking for a new wholesale vitamin supplier. A single unlisted ingredient may have the potential to trigger serious allergic reactions in some people. And then, some ingredients, if used in excessive amounts, can cause a health hazard and even become toxic. If your wholesale vitamin supplier has non-compliance issues, you are at a risk of landing in trouble sooner or later. The earlier you quit your partnership with shady manufacturers, the better. 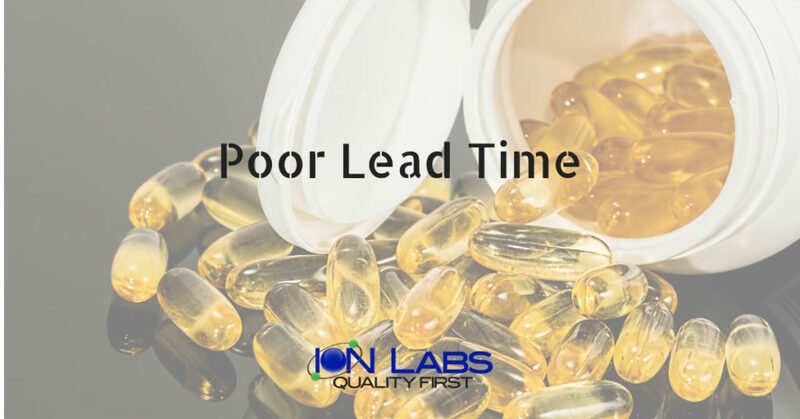 A well-known manufacturer like Ion Labs that has an FDA registered and NSF cGMP certified facility can put you and your consumers’ minds at peace. It is normal for wholesale vitamin suppliers to take 6 to 10 weeks in completing orders. Especially the initial order with a retailer or distributor may need some extra research and assessment. In fact, it would even be safe to say that supplement manufacturers that do not take that long at full length for a custom formulation might be cutting corners that should not be cut, especially if the volumes are anything great than 20,000 bottles/units per order. But if your supplier is taking an exceptionally long time to process orders, it may be due to poor management. It also indicates unprofessionalism and lack of organization in the manufacturer’s processes. 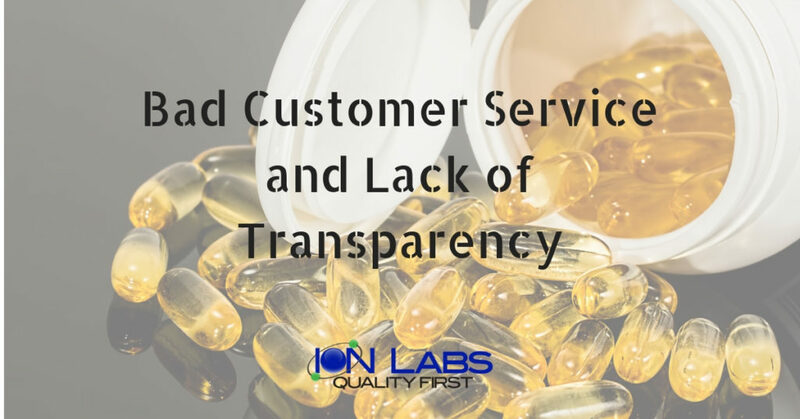 A wholesale vitamin supplier should not shy away from guiding their customers through the manufacturing process. If your supplier fails to address your concerns or outright denies giving you a breakdown of raw materials, labor, and other costs, it may be an attempt to hide something. Reputable suppliers pay heed towards their customers’ concerns and strive to offer great customer service. Any unprofessional and suspicious attitude on the part of a wholesale vitamin supplier calls for a change of supplier. However, larger contract manufacturers take a few days (at least 24 hours generally) to get larger custom manufacturing quotes or assessments back to the customer based on the initial desired formulation. Increasing market competition has led wholesale vitamin manufacturers to offer competitive rates. But when a vitamin manufacturer offers rates that seem too good to be true, it could be a sign of underlying deceit. You must ensure that your supplier is not overusing filler ingredients like starch and sugar in vitamin supplements. These fillers mixed with the actual vitamins can legally be stated as full quantity. This can compromise the efficacy of the product and may even be hazardous if those vitamins are medically necessary for a person. Visit the manufacturing facility before setting on a vitamin supplier. Opt for a wholesale supplier that is well-known, widely trusted and holds a good reputation. Make sure the website of the manufacturer contains industry knowledge and key information about their company. 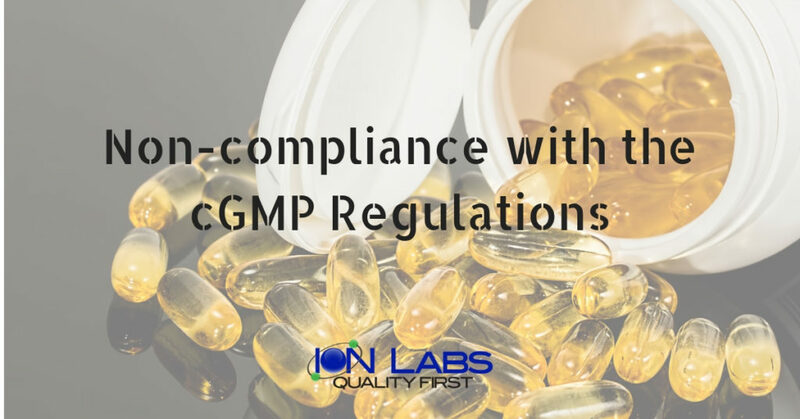 Ensure that the manufacturer is cGMP certified by NSF and FDA approved. Extra company certifications and audit certificates are a plus. 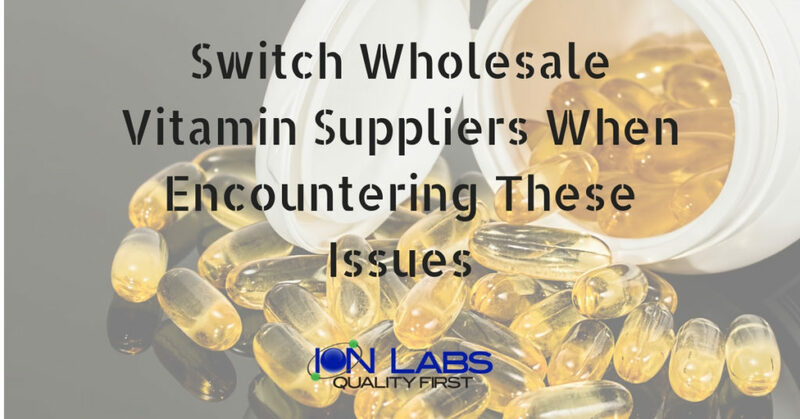 Choosing the right wholesale vitamin supplier that is up-to-date regarding the latest regulations and holds a name in the vitamin industry can save you from unnecessary distress in the future.